If you live in the Jonestown area and own a home, your roofing may need repair or replacement due to local storms or just old age. As the area's premier roofing contractors, we've been helping your friends and neighbors in the Jonestown area for more than thirty years. 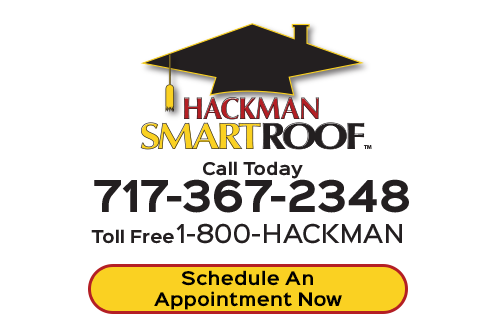 Hackman SmartRoof can help you repair or replace your roofing, gutters, siding, and more. Whether you need just a small roofing repair or the whole thing replaced, our roofing contractors are ready to serve you. Roofing repairs are always something you need if a storm has come through the area and damaged your roofing shingles. Storms can have high winds that can tear up your shingles. Shingles that are older can't withstand these high winds, so you usually have extensive damages on older homes. Whether your home is old or new, our roofing contractors at Hackman SmartRoof are ready to repair it for you. We can also replace your roof if it is time to do so. We'll take a good look at your roof's condition and will give you only honest, upfront information on it. Damages to your Jonestown roofing structure can be so extensive that the whole roof needs replacement. This can actually be a good thing because today's roofing materials offer you much more in energy savings and longevity. Having a new roof that lasts is wonderful, especially if you're replacing your old roof with new metal or composite roofs of today. 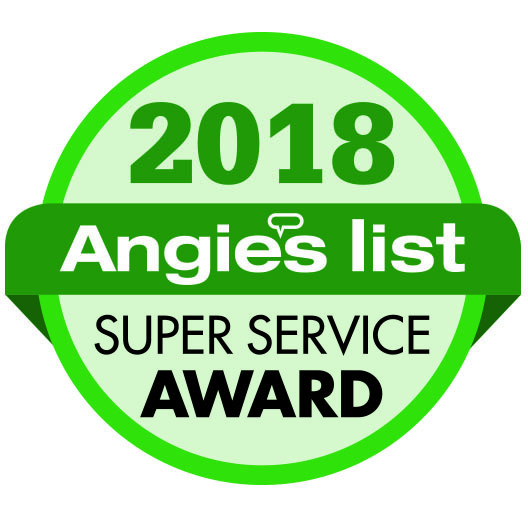 Whether your gutters need repair or replacement, our team can ensure you have the right gutter system that's in good repair. Gutters should be completely functional to remove excessive rain water from around your home. If your home has need of gutters or gutter repair, contact our professional roofing contractors at Hackman SmartRoof today. If you have vinyl siding that needs repair or you need it installed on your Jonestown home, we can help you with your siding project. We'll provide you with affordable options for siding repairs. If you have an older home that needs the benefit of vinyl siding installations, you'll be happy to know your how long your siding can add years onto the lifetime of your home's structure. 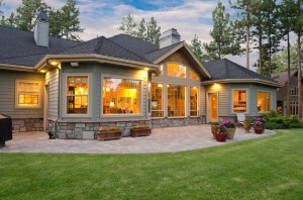 We can provide you with expert siding installation and repairs as well. If you're looking for a professional Jonestown roofer, then please call us today at 717-367-2348 or complete our online roofing estimate form.